I had a great time last month at the GeorgiaCarry.org 5th Annual Convention. 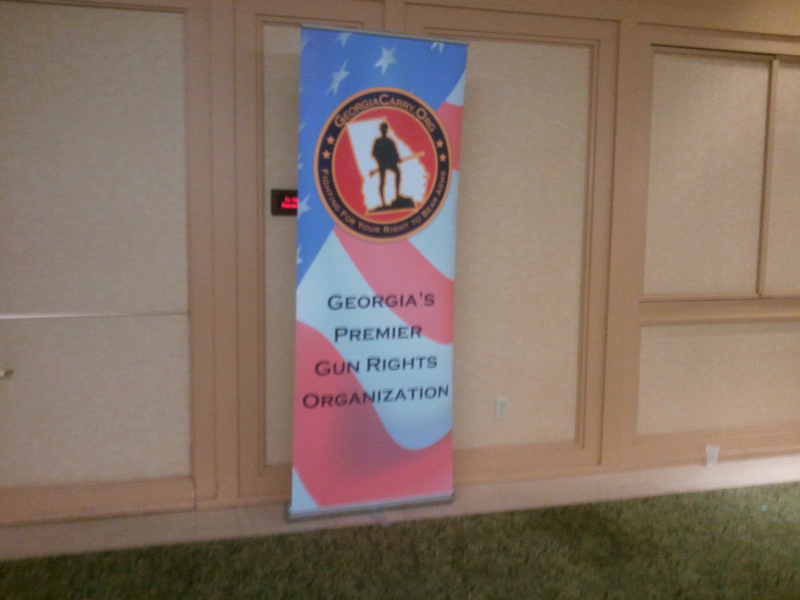 I got to meet a lot of great supporters of gun rights in Georgia, and hear some great speakers, and share in the successes and challenges of the last year, and the year ahead. There was a TV crew from the Netherlands at the convention all weekend, making a documentary about GeorgiaCarry.org. They were quite friendly, and asked a lot of questions. A protest group, Georgia Gun Sense Coalition, held a protest in front of the convention center, and the event drew about a dozen people, and was covered by a local community news website. There were no Atlanta news outlets covering our convention. I thought this was sad, although not surprising. 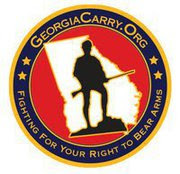 Despite the fact that Georgia law does not require formal training or testing of any kind in order to receive a Georgia Weapons Carry License, GeorgiaCarry.org has developed a Georgia Firearms Carry Course, which covers basic firearms operations and selection, concealed carry basics, and goes over Georgia Law governing concealed carry. It is the first training class of its kind specifically designed to cover Georgia requirements. 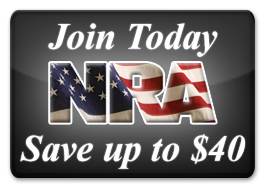 During the convention, GeorgiaCarry.org offered, free of charge, a training class to certified NRA instructors, which further certified them to teach this class. Over 30 instructors are now ready to begin teaching. Even though ownership of firearms in Georgia is up significantly in the last year, and GeorgiaCarry.org has added over a thousand members, there has been no increase in the number of firearms deaths or accidents in Georgia in that time. It will be of interest to our neighbors in North Carolina that despite claims that HB89, the law passed in 2008 that allowed carry in restaurants and bars, incidents of blood running in the streets outside these establishments has not been observed. In other words, lawful gun owners obey the laws and mind their own business wherever they are, even when armed. Our main speaker at Saturday night’s banquet was former Presidential candidate at conservative talk show host Herman Cain. Mr. Cain has definite opinions about the state of our government, and about the motives and agendas of the left wing. As he puts it, they want nothing less than to do away with the liberties guaranteed by the US Constitution, and they realize that the main stumbling block to their plans is the Second Amendment. If we ever lose the Second Amendment, there is nothing, practically, to prevent the abolition of the rest of the Constitution. Mr. Cain has definite, specific opinions of the Democratic leadership, which, in the absence of FCC regulations restricting his talk show, he was happy to share with us. 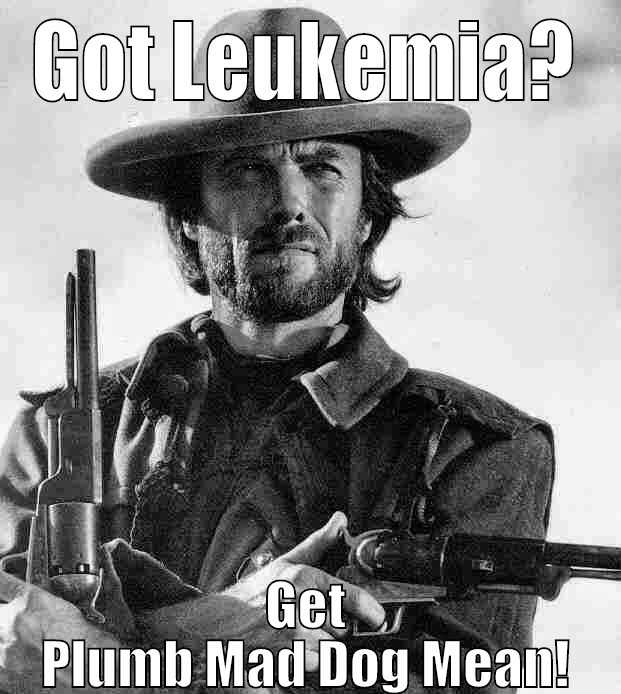 I agree with him. I was successful bidder on a year’s membership at Hi-Caliber Gun Range in Holly Springs, in the annual Silent Auction. 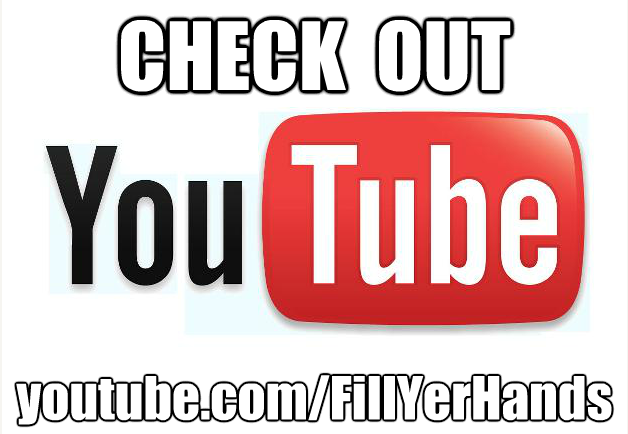 I can’t wait to go take advantage of it! 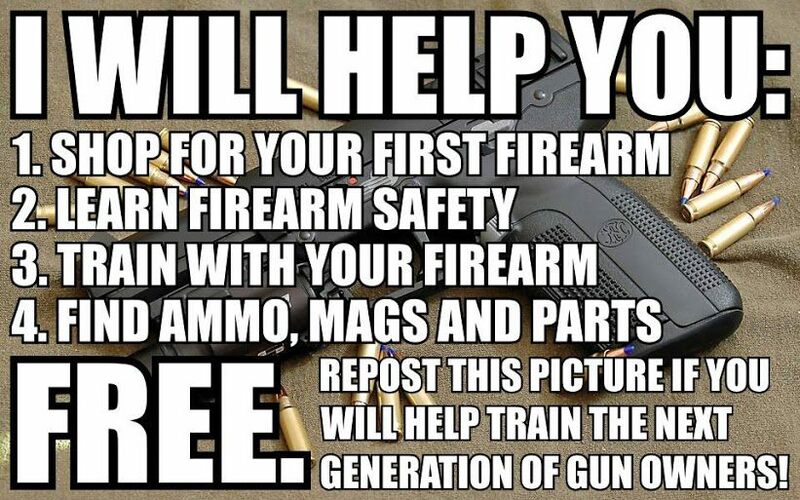 I look forward to getting more involved with my local and state representatives about upcoming gun legislation. 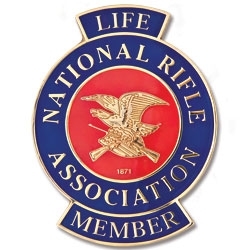 I also plan to volunteer to man the membership table at local gun shows. The comments on the protest report are unsurprising. Sad. Thanks for this post. I did not know GCO designed a course for us. My son and I, both GWCL holders, will certainly look into taking it.